Emergency Response - Oil Recovery Company, Inc. 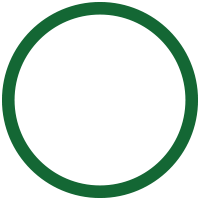 Unexpected oil or chemical releases can occur at any time of the day or night. When the unexpected happens, you need it cleaned up properly and disposed of in accordance with Federal, State and Local Regulations as quickly as possible. ORC offers in-house response equipment for land or water-based spills. In addition to being fully trained on this equipment, our personnel are trained in OSHA 29 CFR1910.120, which includes 40-hour OSHA HAZWOPER. Employees are given refresher courses annually. 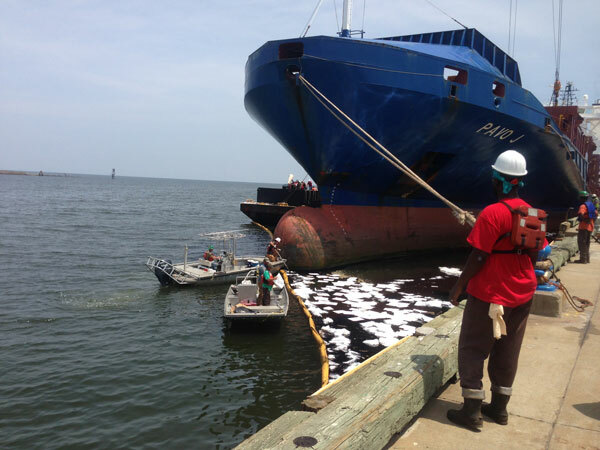 ORC is a United States Coast Guard Approved Oil Spill Response Organization, (OSRO). 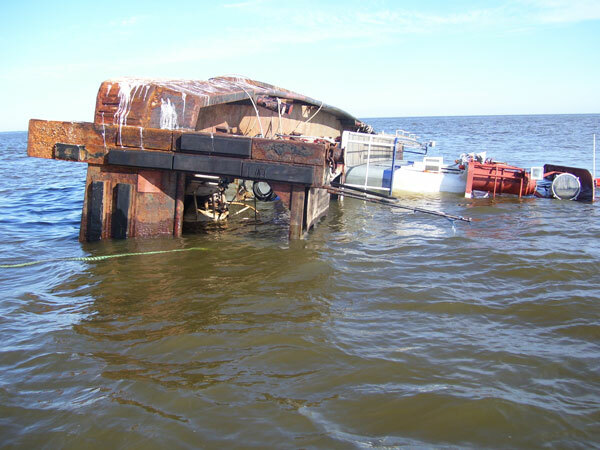 We are approved to respond to spills in rivers/canals, inland waters, and near shore. Our experienced personnel, 17,000 feet of containment boom, multiple response boats, and skimmers are just a few of the reasons why we are called upon for small and large water-borne spills. Land spills typically shut down day-to-day operations. ORC can respond quickly to remedy the spill so that you can get back to making product and managing your normal operation. 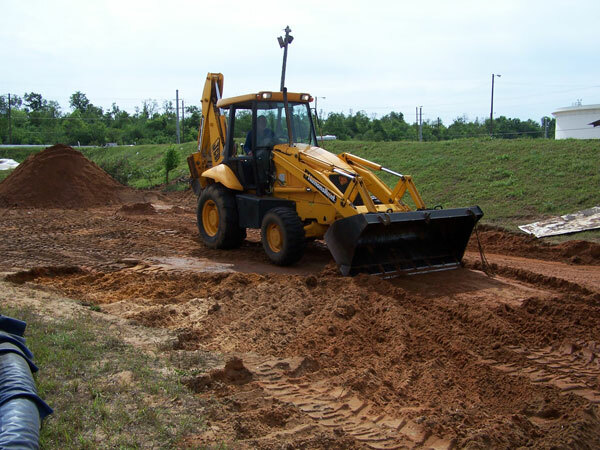 Our personnel are trained in OSHA HAZWOPER and we can respond immediately with our company-owned equipment. 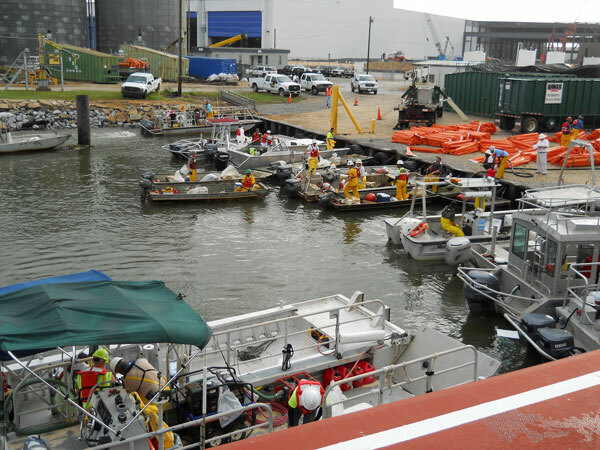 ORC has pre-placed agreements with other USCG Approved OSRO’s in the event of a large spill that would require a large amount of additional manpower and equipment.